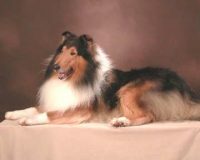 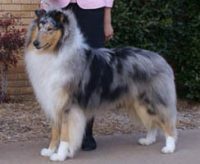 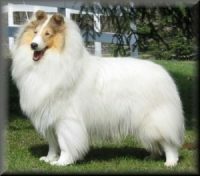 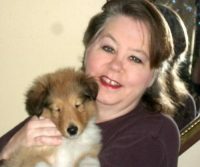 Lynn has been breeding collies since 1966. 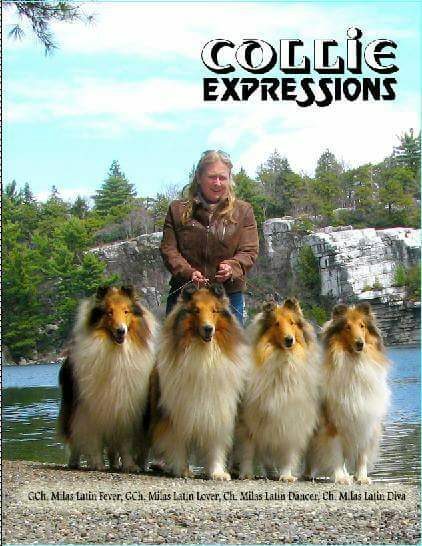 She introduced milas collies to the United States and has raised dogs with exceptionally good temperaments. 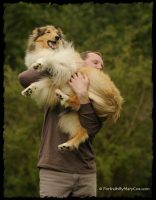 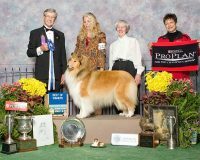 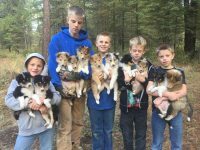 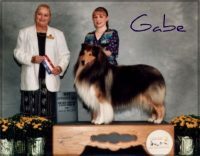 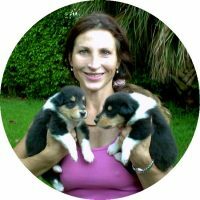 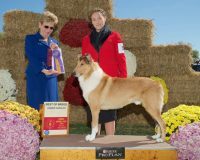 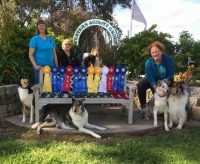 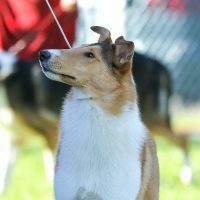 Her collies have made outstanding pets and continue to win awards. 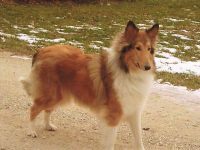 Lotta Hedman joined her in 1988 to form a partnership.